WPL Announces New Director: Selina Gomez-Beloz! 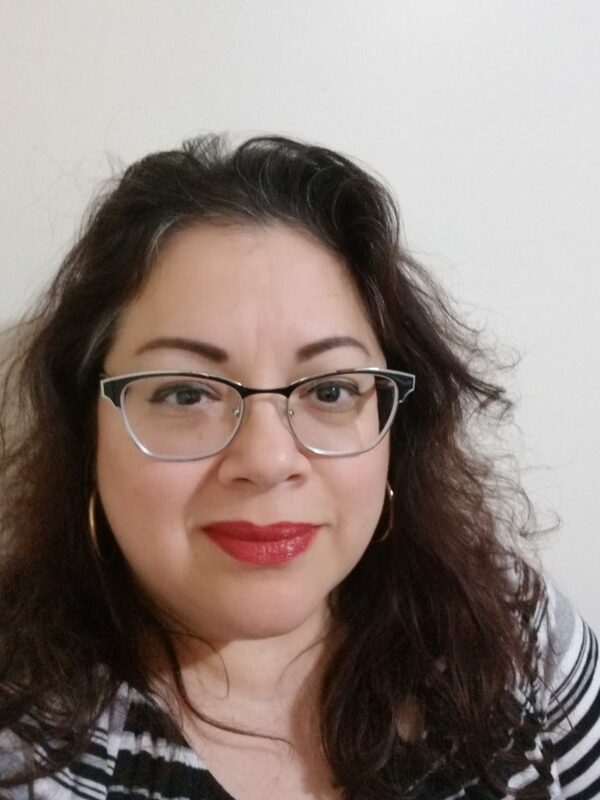 The Waukegan Public Library Board of Trustees has selected a new executive director, Selina Gomez-Beloz, to lead the Library following the retirement of longtime executive director, Richard Lee. Gomez-Beloz has over 20 years’ experience working in a variety of library settings, including her current role as director at Crown Point Community Library in Indiana, which she has held since 2014. Under Lee’s leadership, the Library redefined its approach to success to focus on patron impact, and made reaching out to – and into – the community a priority. In 2013, the Library was awarded the National Medal for Museum and Library Service for its impactful community engagement and service development. Since then, the Library has dedicated itself to community impact through literacy, and its work to address inequities of digital, health, and functional literacy among adults has set it apart as a leader in the field.